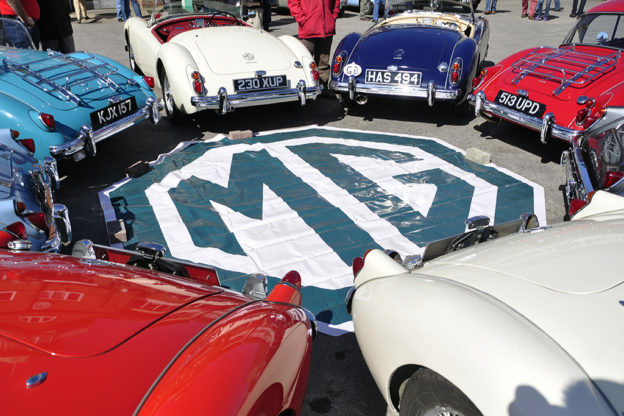 MG Motor UK has expanded the range of choice in the ZS product range following the introduction of the ZS Limited Edition, which is now available to order. 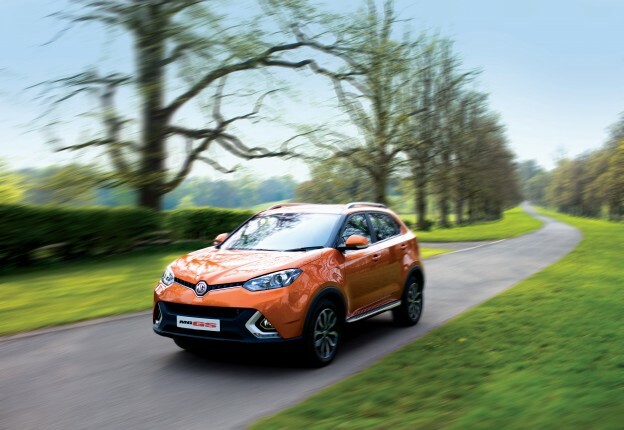 Limited to just 400 units, the ZS Limited Edition adds even more style to MG’s popular ZS range thanks to a long list of visual and specification enhancements over the mid-trim Excite model on which it is based. Available from just £14,995 OTR, the ZS Limited Edition continues MG’s ethos of offering customers the very best value for money products on the market through the addition of a whole range of new and unique aesthetic enhancements – all for just £950 extra over the standard Excite model. Starting on the outside, the ZS Limited Edition is immediately identifiable by its exclusive Arctic White paint and high-gloss black grille, accentuated further with the addition of red trim highlights on the front and rear bumpers. 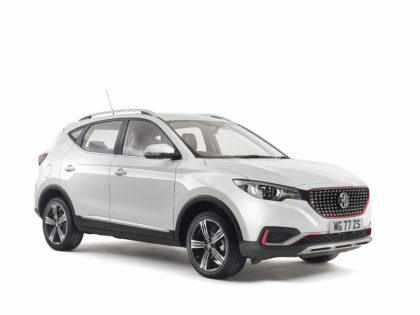 To complete the exterior treatment, the limited-run MG ZS comes with 17-inch Diamond Cut alloy wheels. 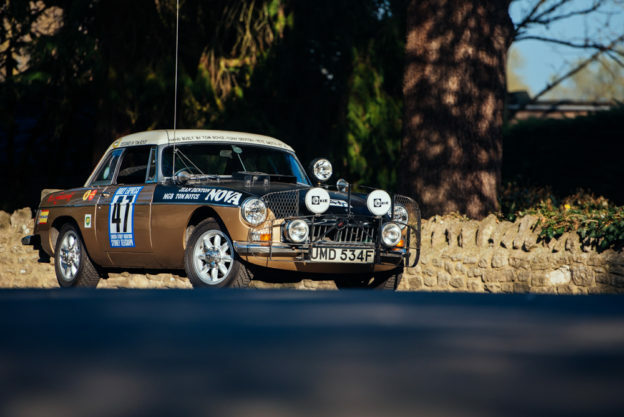 Continuing the eye-catching design from the outside into the cabin, MG has equipped the ZS Limited Edition with a unique red stripe seat trim with red leather-style bolster, while the distinguishable colour trim extends to the air vents and colour-coded stitching on the steering wheel, gear-lever gaiter and door cards. 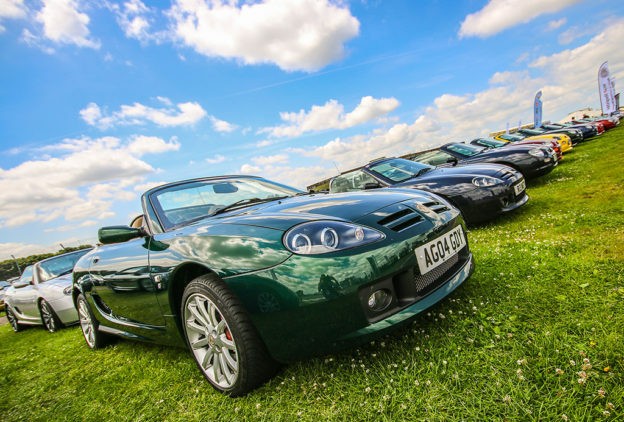 Why join the MG Car Club?